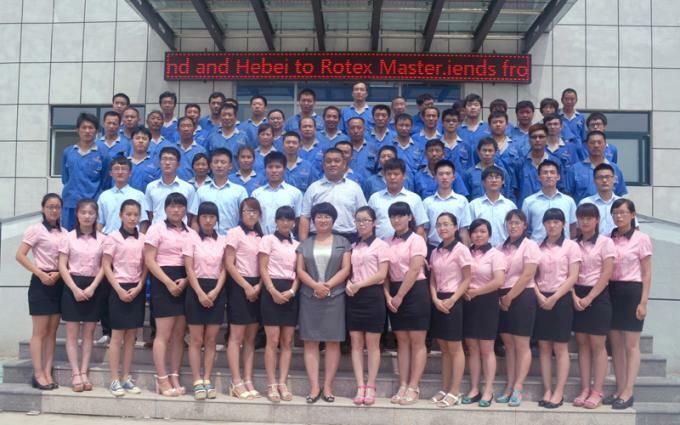 Shandong Rotex Machinery.,Co.Ltd, Which located in Jinan , Capital of Shandong Province, west of Zibo, its north and south bordering 309 State Line and Jinan Qing dao High way, just 30 kilometers away from Jinan International airport. 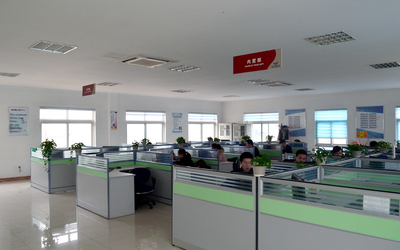 The company is a modern machinery manufacturing enterprises,owns research, development,production , international trading etc.as one of Registered capacital of 10 million, has employees more than 200 people, strong technical force, advanced production technology, perfect after-sales services . 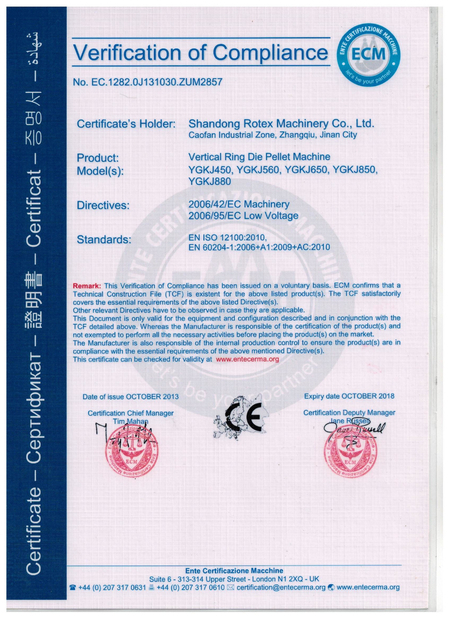 We are doing biomass fuel machinery, fodder farming ma,chinery, and supporting the auxiliary equipment of dryer, cooler,dust removal equipment and other machinery products, the main products:Wood Pellet Machine , Feed Pellet Machine , Drum Wood Chipper and Hammer Mill , Rotary Dryer ,Cooling Equipment,Conveyors Equipment and other auxiliary equipments . 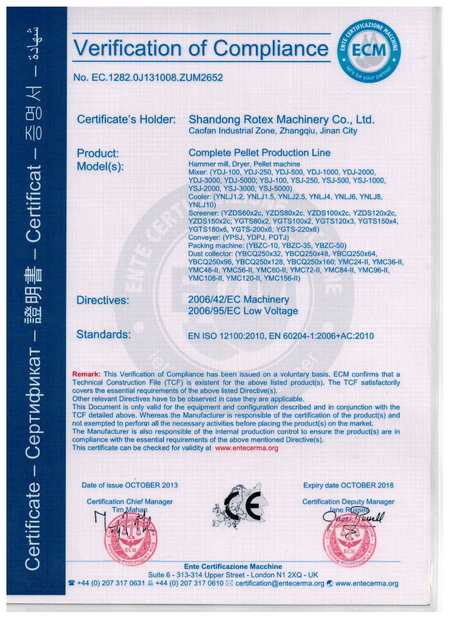 Our Company has passed ISO9001 2000 Certification,CE Certification,SGS Certification patent etc.Products cover the enviromental carbon, biomass,urban and rural environment,culture and other fields.There are five main series: the biomass compression molding equipment, garbage disposal equipment for urban and rural ,organic fertilizer equipment and environment, Feeder Equipment and Environmental protection equipment . ROTEX is an enterprise combined of science and technology , which is specialized in manufacturing and installation training and nternational trade.especially in the energy shorttage today , starting from customers’interests, standing in the perspective of customers , to provide our customer the best service, we would like to use our professional knowledge and design the most suitable chart flow and produce the best much better products . 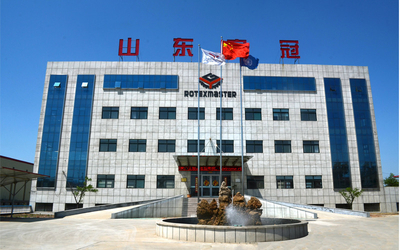 Companies adhere to the “Service & Quality First, Brand & Reputation First” Principle to provide our customers the best quality service .Welcome the customers to visit our factory. We are an enterprise of science and technology , which combined the scientific researchand development, manufacturing and training , international trade.Especially in the energy shorttage today , starting from customers’interests, standing in the perspective of customers , considering for our customers, with our professional knowledge, designing more reasonable manufacturing flow and producing much better products . 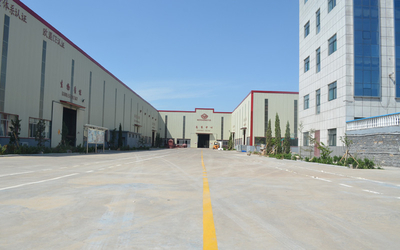 Companies adhere to the “Service, Quality First, Brand, Reputation First” Principle to provide our customers with the best quality services .Welcome the customers to visit to our factory.